Spike, dig, pass! 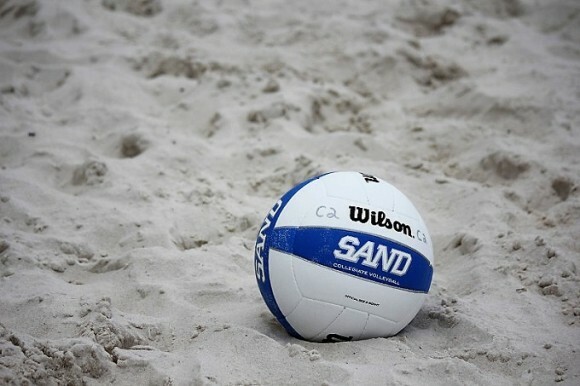 Check out junior sand volleyball athletes as they compete in Gulf Shores. Pack your bags, book your room and head to the beach!